The Cleveland Cavaliers have had a roller-coaster offseason thus far. 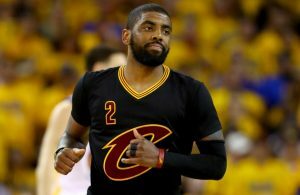 After the shocking exit of general manager David Griffin, the NBA world was turned upside down as Cavaliers dynamic point guard Kyrie Irving requested a trade to leave the former world champions. Fears were eased slightly as the Wine and Gold then acquired former MVP Derrick Rose on a veteran’s minimum. It was a welcome addition, but Cavs fans had envisioned Rose backing up Irving, not potentially replacing him. All in all, it has been a seesaw of emotions throughout the organization that looks set to continue in the coming months. 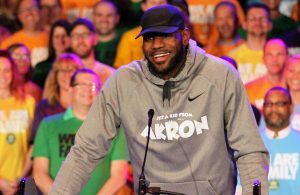 Amidst the madness, one thing has remained solid – the presence of LeBron James. As the main man, James has continued to reiterate that he is fully focused on this upcoming season, and ready to give his all for his hometown yet again in its quest for another championship. The four-time MVP has been in the gym dropping workout videos, as well as fine-tuning his game inside practice facilities. The NBA offseason is a time when James gets his workouts in with some of the good friends he has around the league. He’s already worked out with Philadelphia 76ers young star Ben Simmons in Las Vegas, as well as new recruit Rose and good friends Carmelo Anthony and Kevin Durant. One of his more recent collaborations on the floor was with Washington Wizards main man John Wall, who also shares the same agent as James at Klutch Sports. The pair worked up quite a sweat in an intense session as it always is when one works out with The King. For those who have been fortunate enough to witness James putting the work in, all have stated they are amazed at his work ethic and desire to continue to expand his game and get better. Wall was no different, as he was up close and personal with the superstar small forward. He definitely enjoyed the experience, and no doubt appreciates the time and effort James put in with him this offseason. 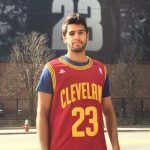 The point guard went public with his appreciation and respect, and took to his personal Instagram to hail James as one of the game’s “GOATS” in an inspiring tribute. I'm in my bag right now, Excuses I have none, The GOATS never made any so why should I, Today I got better with one of those GOATS !! ….Wolf season !! #WallWay #BYB #5Deep #Wolfseason !! Despite his mission to be the best ever, the kid from Akron still takes the time time to work out with whoever reaches out and wants to improve. 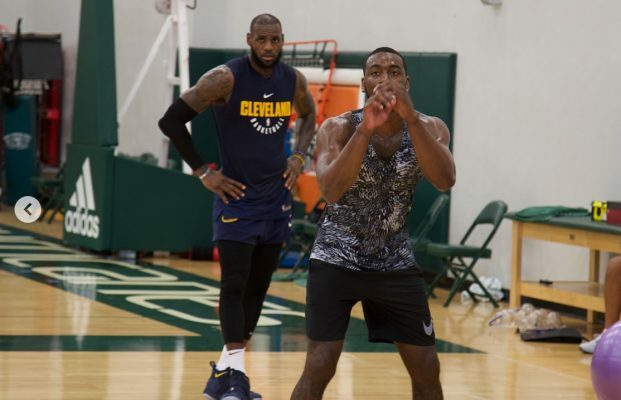 With training camp just around the corner, it’s that time of the year where the Cavaliers’ main man is starting to prepare his body for yet another grueling NBA campaign. 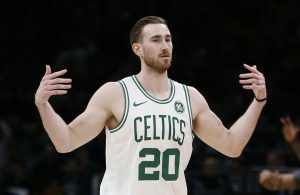 It seems as though Wall isn’t taking James’ greatness for granted, and understands the level he has to reach to be mentioned in the same breath one day.